After hitting the theatres on record number of screens, Salman Khan latest action venture Kick is doing good again on box office. It is the second weekend for this film and the performance these days is quite good. Being the second weekend, film has come out as a wonderful business maker by gaining back its position. The film has many plus points in it that are attracting the audience resulting in the increased and commendable income. 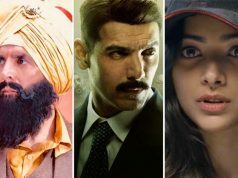 Firstly star cast of the film is very good starring Salman Khan, Jacqueline Fernandez, Nawazuddin Siddiqui and Randeep Hooda in it; so most of the audience loved the people. 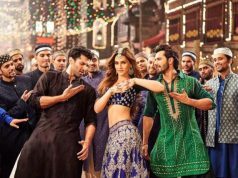 Secondly story of the film is very interesting and entertaining along with the spice of fully fledged action sequences and stunts performed by Salman Khan. Thirdly music of Kick has also been appreciated by viewers and attracted the audience. Seeing all these facts about the film we get to know it clear that why audience is so much showing up for Kick even in its second Saturday. 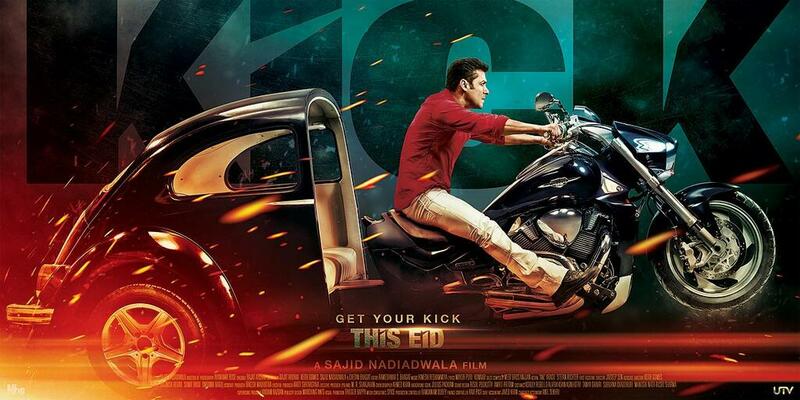 Many film critics and trade analysts have remarked Kick as one of the biggest Bollywood release of this year as well as of the past years in the film industry. Today the film was in its second Saturday i.e. 9th day of release and the total income of the film today is around 10.62 Crores. Being the second week, this much amount of a film is very excellent and clearly shows the success of the film. 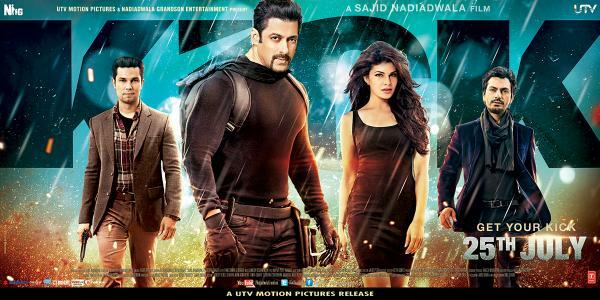 It is only the Indian collection figures on the second Saturday of Kick and being just the domestic income figures, it is solely fantastic. Kick is running very successfully over the screens in India and in the coming days it will gain hug profits for sure.